How well do you know the who, where, what, when and how of the Civil War? Can you name the captain of the USS Monitor during the battle of Hampton Roads or match-up famous generals with their horses? 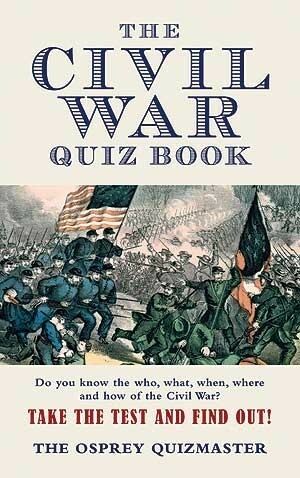 Test your knowledge in this unique guide to the famous, infamous and quirky facts of the American Civil War. 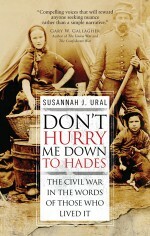 Complete with over 1,000 questions ranging from easy to nearly impossible and including true or false, multiple choice, short answer and match-ups, this is a fun-filled gift book that will both delight and frustrate any Civil War fan. Descended from a host of Confederates including the colonel of the 16th S. C. Volunteers, a major killed at Malvern Hill, a member of Cobb's Legion Cavalry, and the doctor who saved the Atlanta Medical College from Sherman's torches; Joseph Allen McCullough made an intensive study of the Civil War during his time at the University of North Carolina, Chapel Hill. 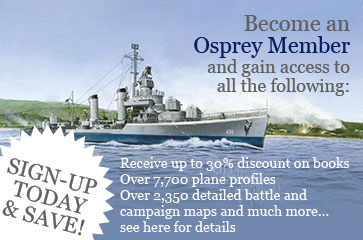 These days he can be found at Osprey Publishing, where he has worked closely with the Osprey Quizmaster on a number of projects.